Home About SNJ Classified- Advertise with us! 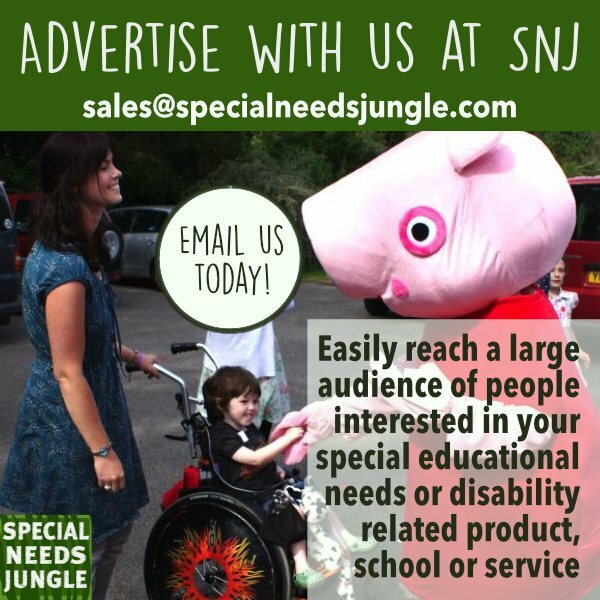 Want to advertise your special needs or disability-related product, company or school with SNJ? Contact us for our rate card, demographics and stats or to talk to us about how we can help get you noticed in the world of SEND. We are the biggest SEND blog in the UK with thousands of registered users who may be looking for what you offer! We're also ranked as the No1 healthcare blog by Vuelio 2017 & 2018. Your ad will be shown on our resources hub and in-post on a rotational basis (changes with each page refresh). If your service or product concerns special educational needs or disability including schools, you really should be choosing SNJ for your advert. Want to know more? Email Tania & Renata, SNJ's Directors.